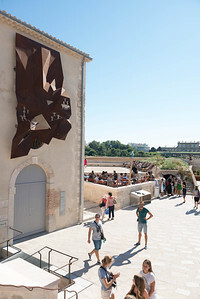 the Centre de Conservation et de Ressources at the Belle de Mai. 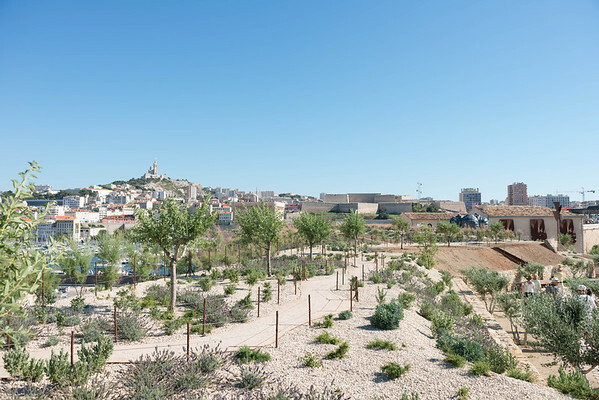 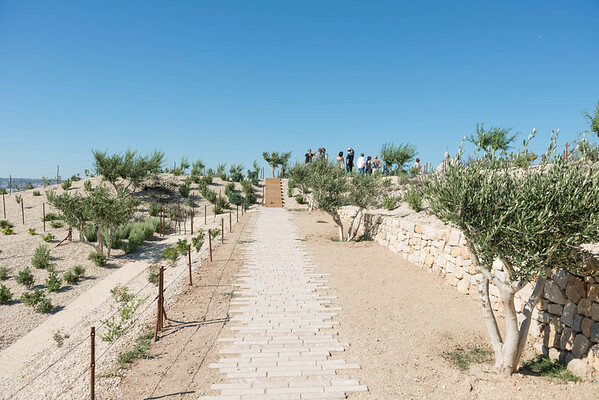 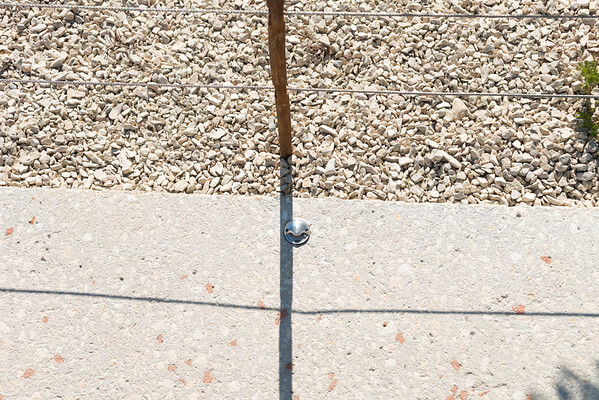 Accessible to everybody and with a diverse programme, this museum intends to weave new bonds between between Europe and the Mediterranean. 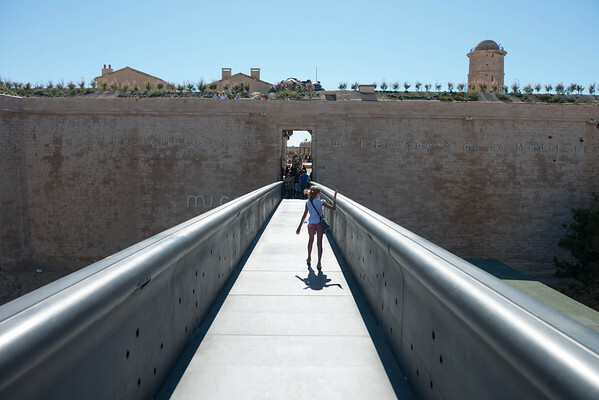 A veritable centre of culture, visitors can enjoy exhibitions, debates, lectures, performances, films, or a simple walk along the magnificent ramparts of Fort Saint-Jean. 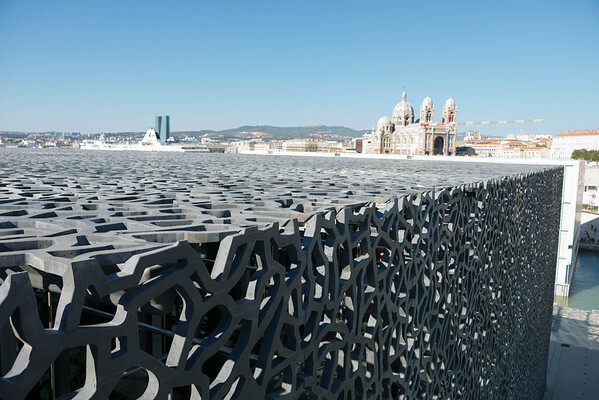 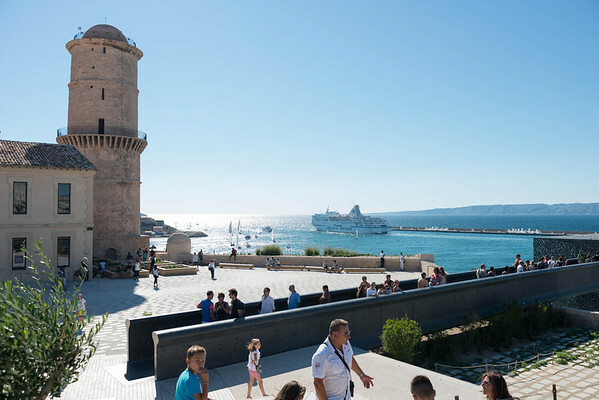 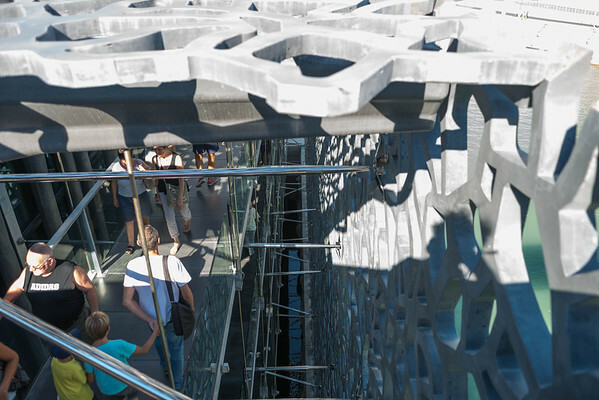 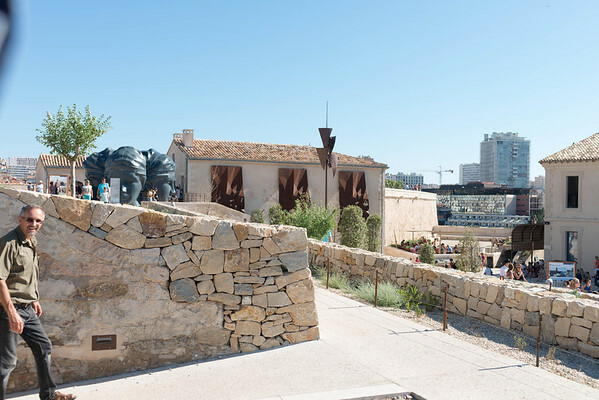 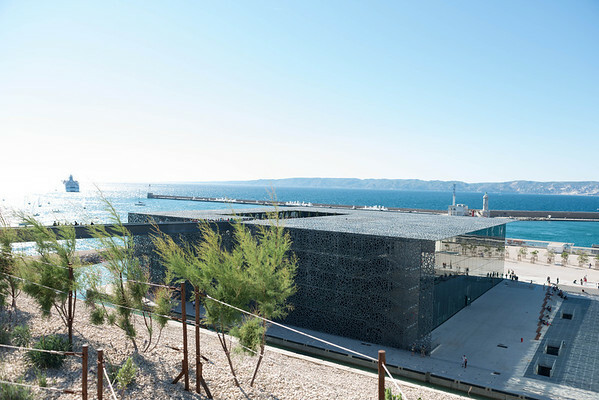 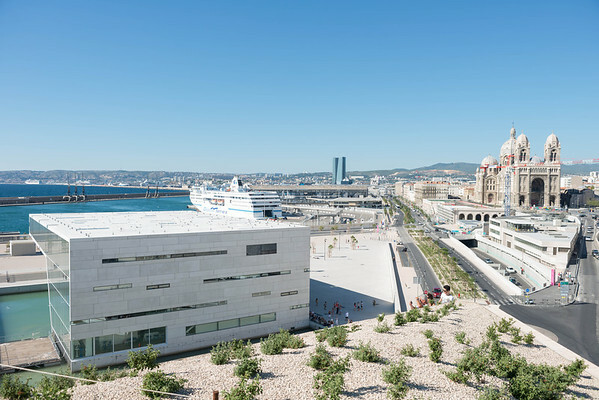 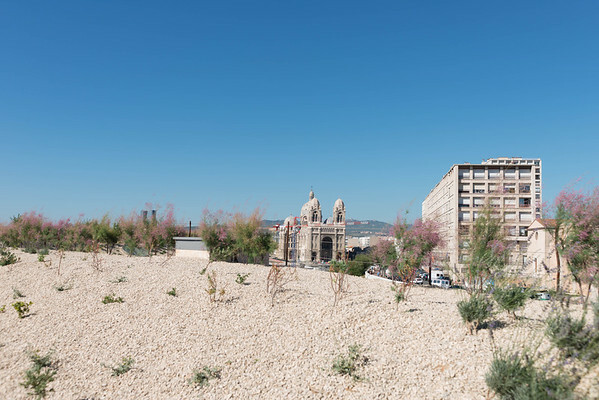 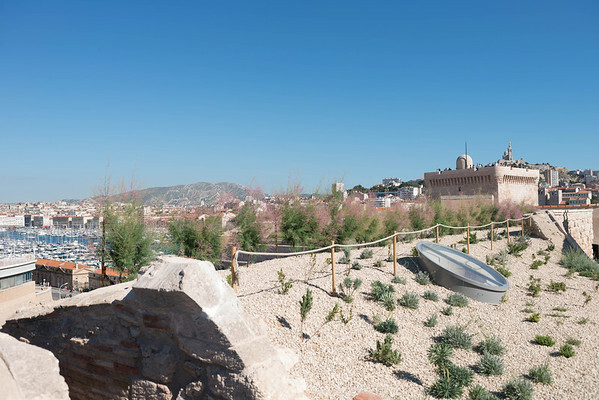 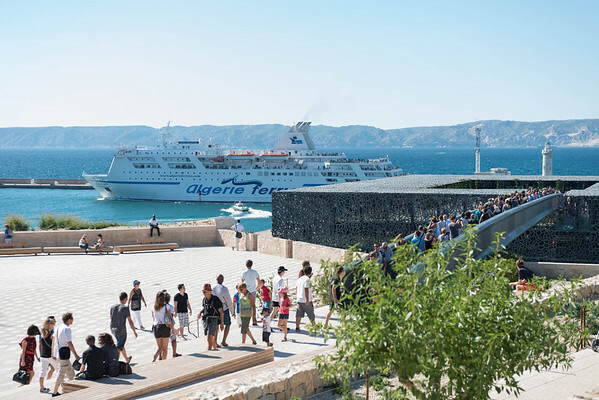 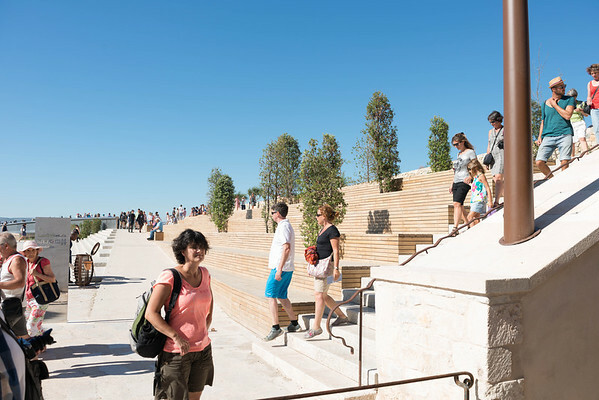 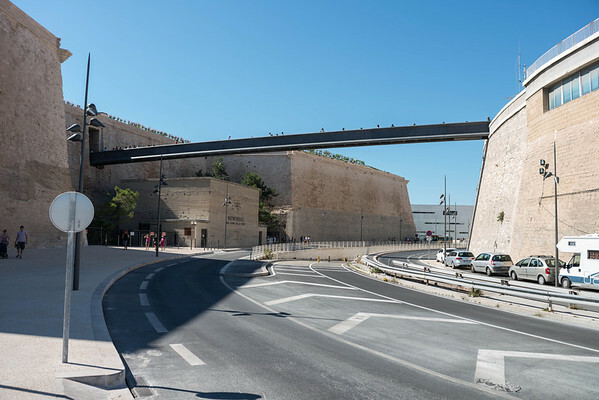 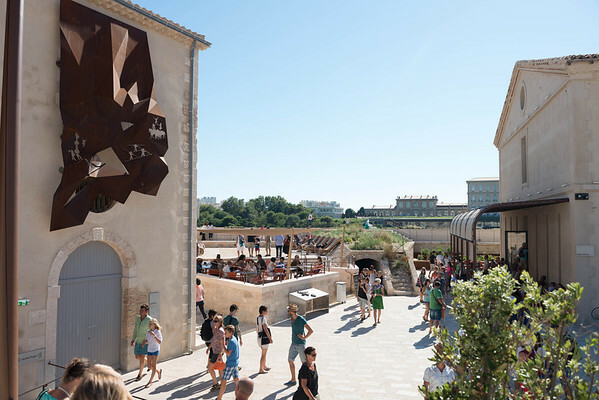 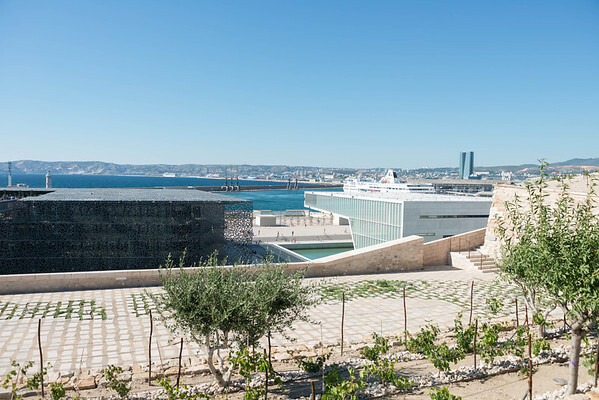 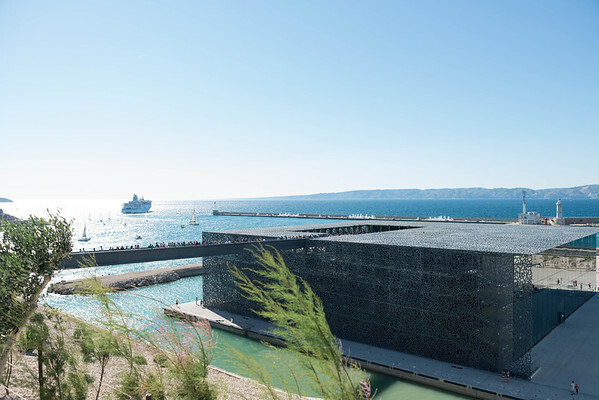 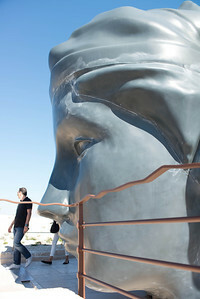 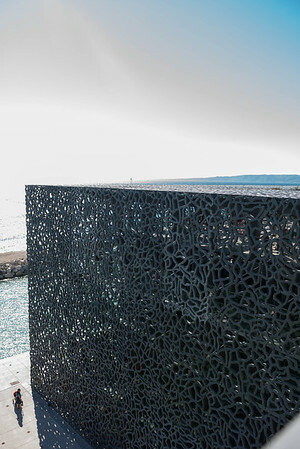 Suspended between sky and water, floating at the entrance to the old port of Marseilles, the very location of MuCEM underpins its mission to become a new horizon for culture and a meeting point between the two shores of the Mediterranean.